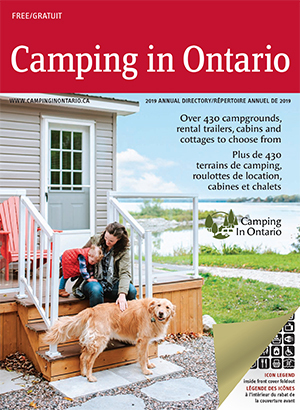 Camping In Ontario wants to keep campers in the loop of places to go, special offers, events, attractions and highlights of the regions that make up the beautiful province of Ontario. The newsletter will be emailed bi-weekly during the camping season and monthly during the winter months (while you are planning your next getaway!). Please complete the form below to opt-in to receive the newsletter. Please add me to your email communications.